Registration and organization of youth leagues is managed by Rugby Oregon. 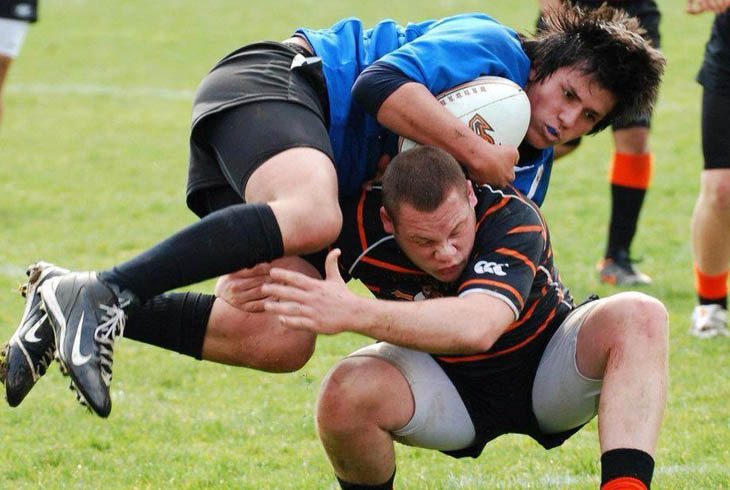 Rugby Oregon offers spring, summer and fall league and camp opportunities. Grades 3 and 4 play Touch Rugby, Grades 5 and 6 play Ruck Touch Rugby and Grades 7-12 play Contact Rugby. Find out more about this fun and inclusive sport where everyone gets a chance to run with the ball at Rugby Oregon's website. The Beaverton Barbarians program is comprised of boys and girls attending high school within Beaverton School District, Hillsboro School District, or at Jesuit High School. Registration and organization of leagues is managed by Rugby Oregon.